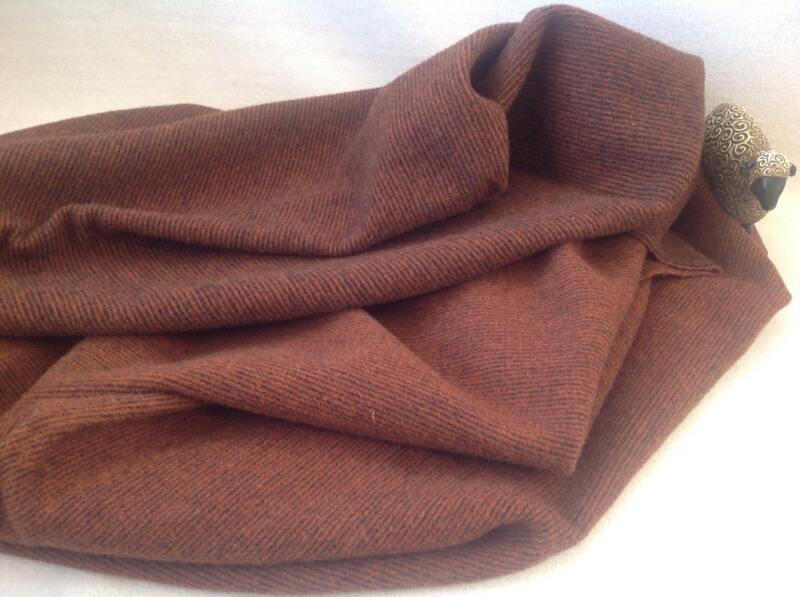 This listing is for one fat quarter yard of felted 100% wool fabric. I have washed and dried it with fluffy towels in the dryer. The size of this piece is approximately 16" x 27". It is ready for you to use in rug hooking, applique, penny rugs, quilts, sewing projects and craft projects. 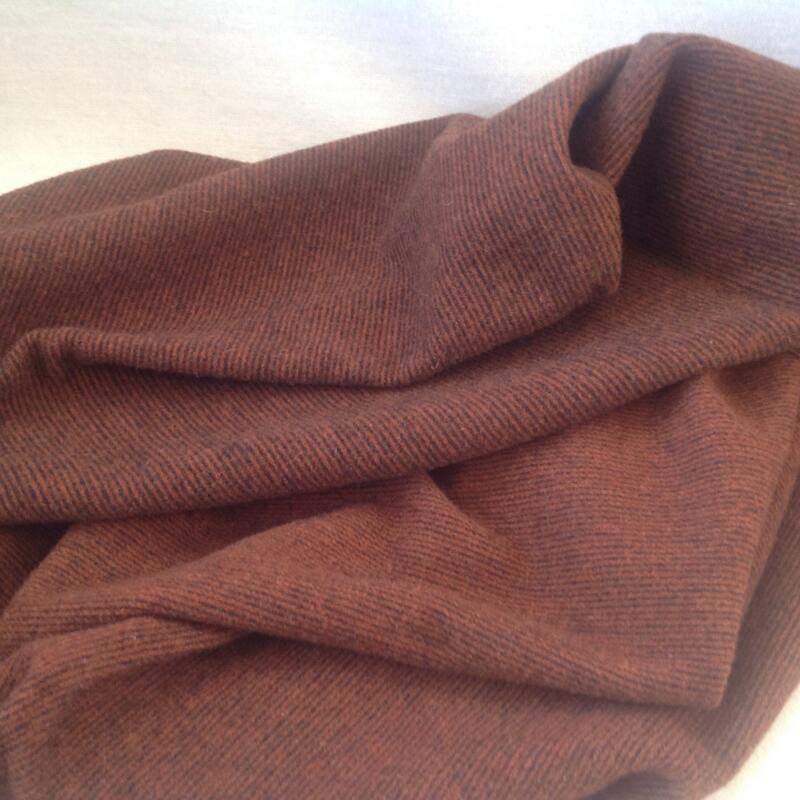 This dark warm brown wool is so versatile. It is a narrow reversible stripe. 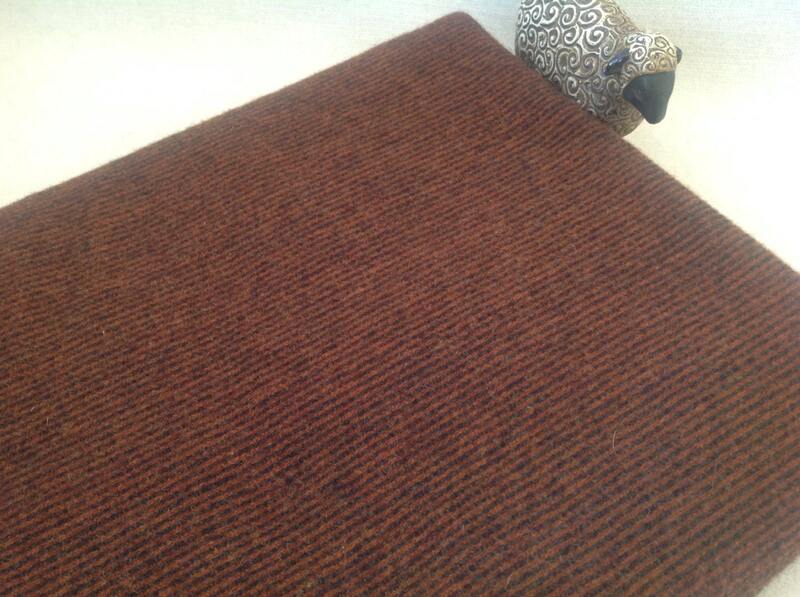 One side is more of a rusty brown with the black not as pronounced. The other side is deeper brown. You can divide the fat quarter in half and cut one eighth with the stripe and one eighth across the stripe for totally different looks. Mix it into dark background to give depth and interest to your project. It's a great color for all your Autumn and Halloween projects. Excellent fabric! Will buy from again! Thank you very much!